1.00 2015-04-25 2ch-H Initial release. 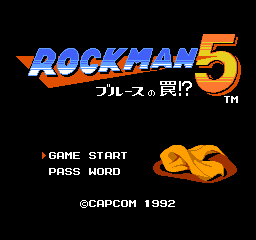 Track Names are used in Rockman Sound Box. 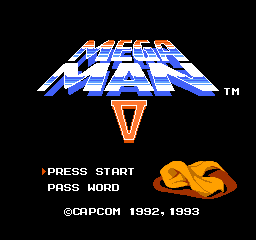 This pack was made using MESS0156 VGM mod.